When you become a member of Galapagos Conservation Trust, you become a part of the ongoing efforts to preserve and protect these incredible Islands and their unique flora and fauna. Without our members, we could not fund the crucial research and fieldwork that the Galapagos Islands so desperately need. This could help cover the costs of a field assistant for one day to undertake control of invasive pests such as rats. This could buy a radio transmitter that will be used to track newly fledged mangrove finches in the wild. This could pay for 30 local school children to learn about giant tortoise hatchlings. 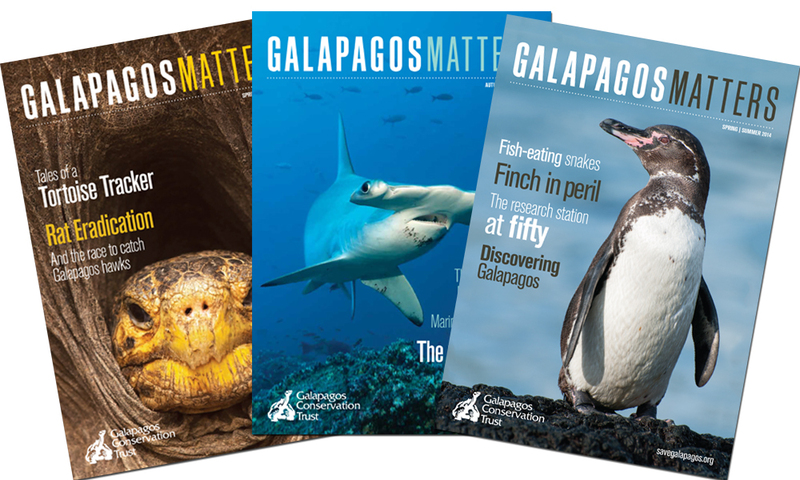 Our biannual magazine will keep you up to date with how your membership is helping conserve the Galapagos Islands. Bringing you the latest Galapagos news and information about GCT projects and events. 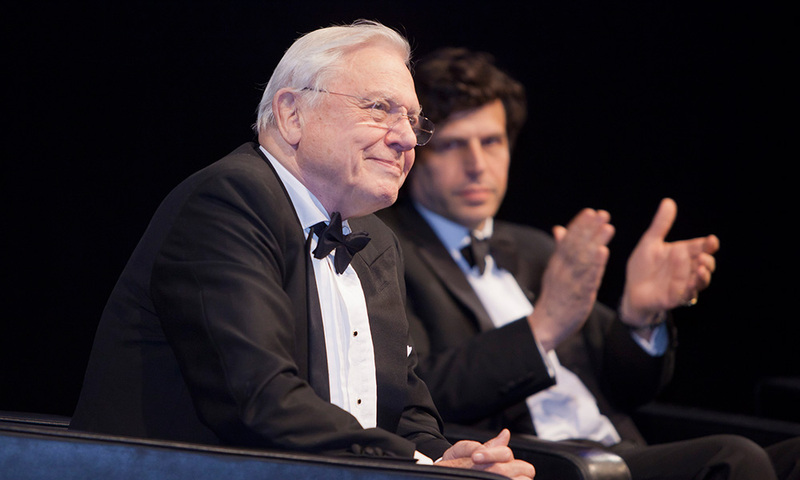 GCT hosts a wide range of events throughout the year and around the UK. These events offer some great experiences and are a fantastic opportunity to meet fellow members. 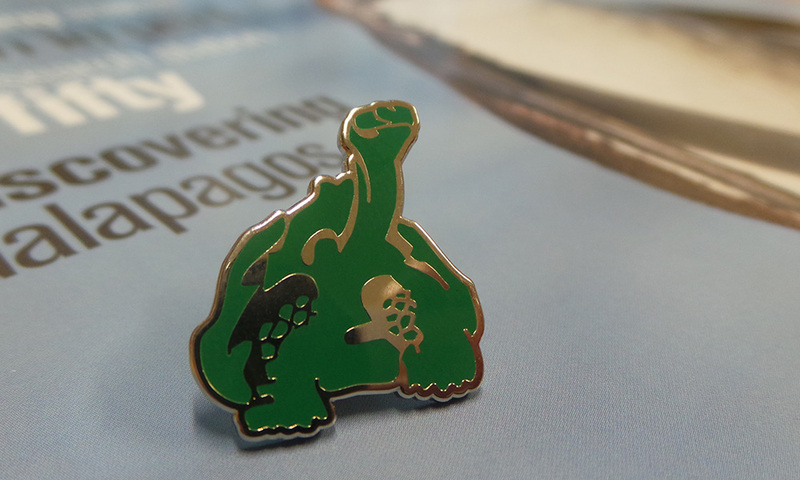 An exclusive GCT Galapagos tortoise brooch on joining. If you would like to take your commitment to the next level please consider becoming a Guardian. This exclusive membership category is for supporters who have a deep passion for conserving the wildlife of the Galapagos. A contribution of this significance can be even more impactful as we are able to channel these funds across all of our projects without restriction. A fantastic opportunity to meet international experts in a range of fields. You can choose to be acknowledged in GCT’s annual report, which will be sent to you directly. 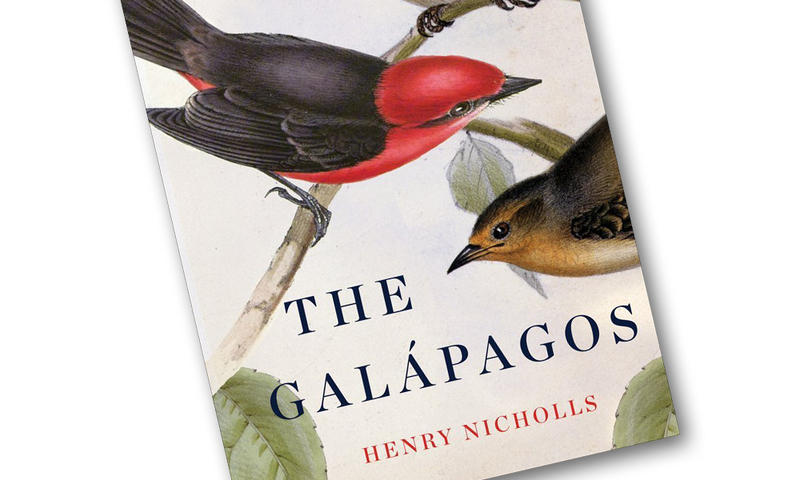 This book by Henry Nicholls gives a brilliant overview of the history of Galapagos. As a special thank you for becoming a Galapagos Guardian we will include your name on the GCT Roll of Honour on our website.